REALITY is a hard pill to swallow, and it can sometimes leave a bitter aftertaste. But just as the most torturous elixir can cure what ails you, a dose of reality can be the best medicine for someone who wants to get in touch with life and experience first hand its many lumps and bruises. 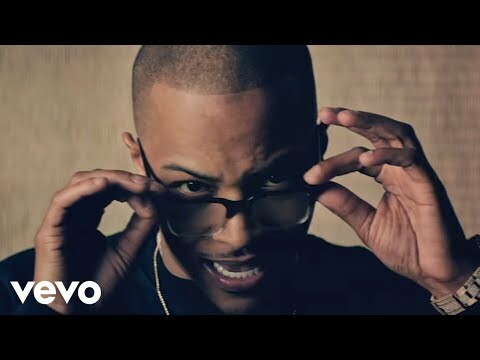 On his sophomore release, "TRAP MUZIK" - his first for Atlantic Records - T.I. fills the prescription for reality music: uncovering life stories from the trap, depicting the unrefined essence of street life and, more specifically, unveiling the grim realities of the drug game. "It's called trap music," T.I. explains. "So you know it's gonna be dealing with all aspects of the trap. And if you don't know what the trap is, that's basically where drugs are sold. In this country, the majority of us live in a neighborhood where drugs are sold, whether we like it or not. Whether you in the trap selling dope, whether you in the trap buying dope, whether you in the trap trying to get out - whatever the case may be, I'm trying to deal with all aspects of that lifestyle." For the uninitiated, "TRAP MUZIK" is an introduction to an often-glamorized underworld, a musical collage of scenes that play out like excerpts from a TV drama. But to others, it's an all-too-familiar slice of everyday life. "It's informative for people who don't know nothing about that side of life and wonder why somebody they know that live on that side of life act the way they do or do the things they do. So it's informative for them and maybe it can help them deal with these people, help them relate to these people, help them understand, help them to see their point of view a little better. It's also inspiration for people who live that life." 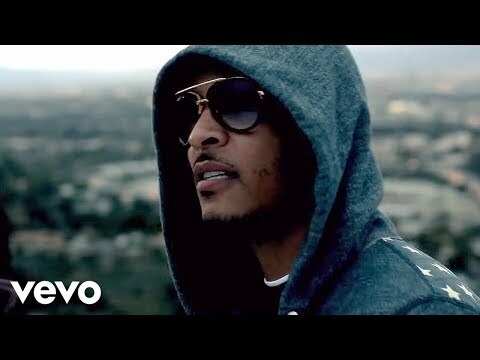 From "24's," the album's shoulder-bouncing, head-bobbing first single, to "Be Easy," "TRAP MUZIK" finds T.I. at his mischievous best. Checking in on the set are producers DJ Toomp, Sanchez, Carlos and Dada, and Jazze Pha, as well as artists Jagged Edge, 8 Ball & MJG, and Bun B of UGK. Heavy on introspection and streetwise enlightenment, "TRAP MUZIK" is not only a stroll around the 'hood, but a journey through the mind of T.I. 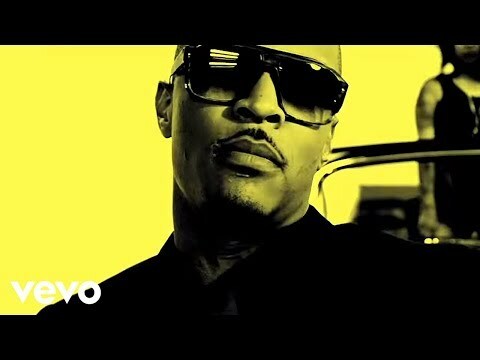 On "T.I. vs. 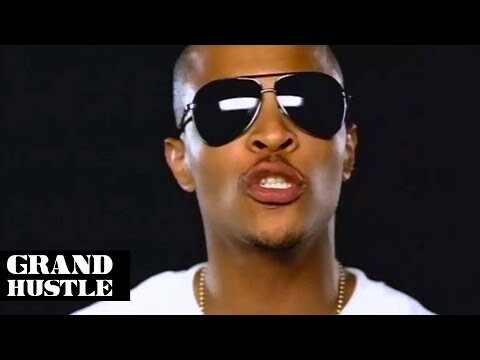 T.I.P.," the rapper challenges himself to a verbal duel. "That's basically me talking to myself, just me getting in my own ear talking about the things I need to do and the things I shouldn't be doing and just some kind of psychological evaluation of myself." And he waxes romantic on "Get Right," which features R&B foursome Jagged Edge. "It's me talking to a lady I knew back when I didn't have much," he says. "We knew each other and we always felt like it was an attraction, but she was dealing with somebody who had way more than me, who could do way more for her at the time. But now I'm like, 'What he got that I ain't got besides you right now? So, get right'." Then there's the ghetto anthem, "Be Easy." 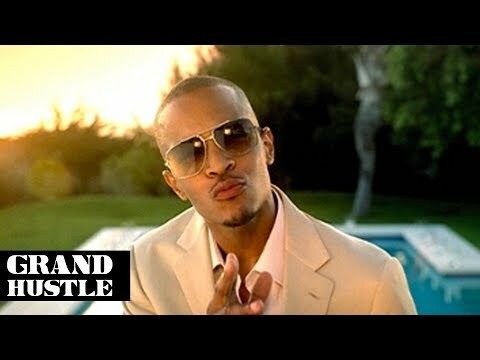 Says T.I., "That's basically tellin' cats, when you meet me, you ain't gotta be... Book T.I. for shows and concerts at Heavy Rotation booking agency. Worldwide Bookings with HR Booking. T.I. 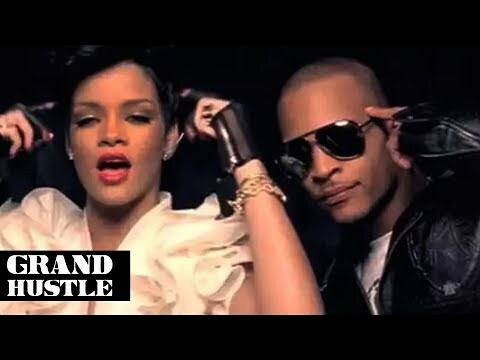 Booking, Book T.I.. Book artists like T.I., T.I. booking agent, contact T.I. 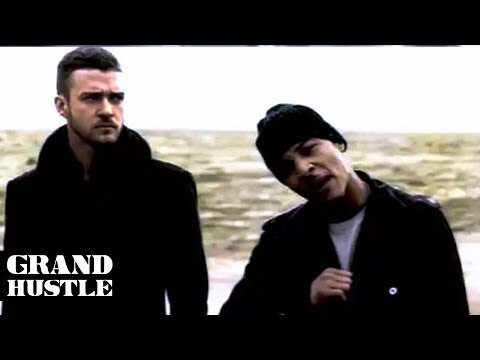 email, T.I. 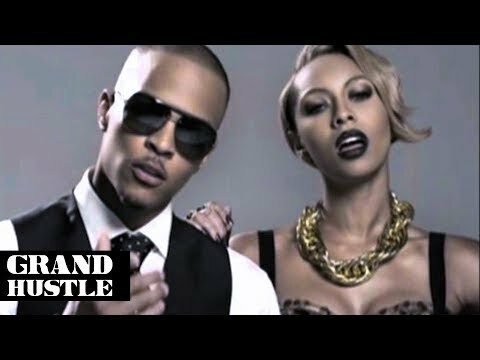 manager, T.I. management for concerts, bookings, biography, pictures, videos. T.I. may be available for your club shows, private party, festivals or other events.